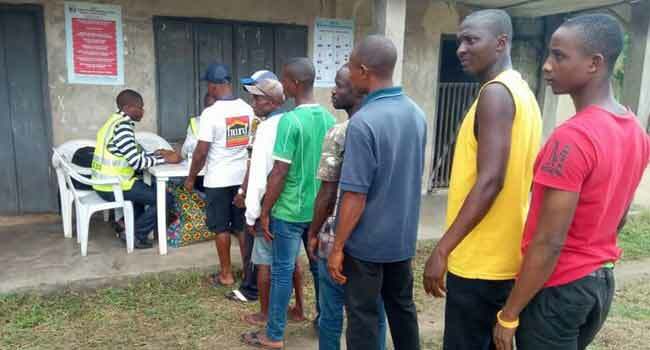 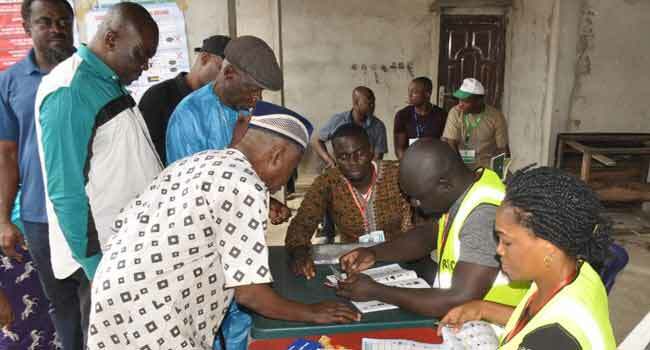 The Local Government Area (LGA) election in Rivers State is holding today, Saturday, June 16, in the 23 council areas of the state. 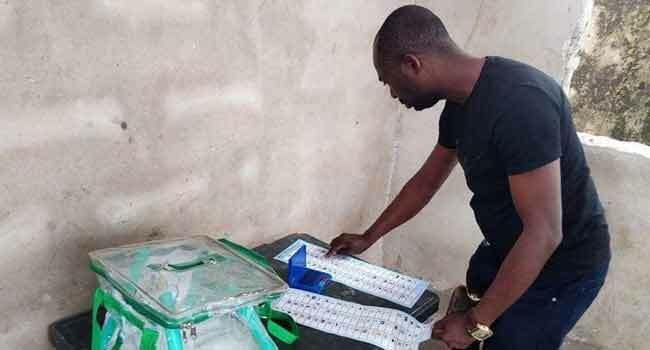 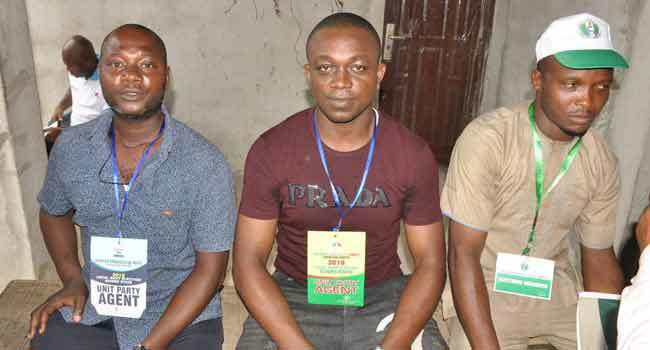 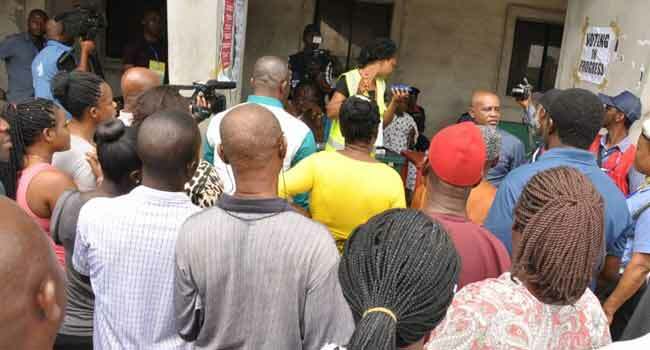 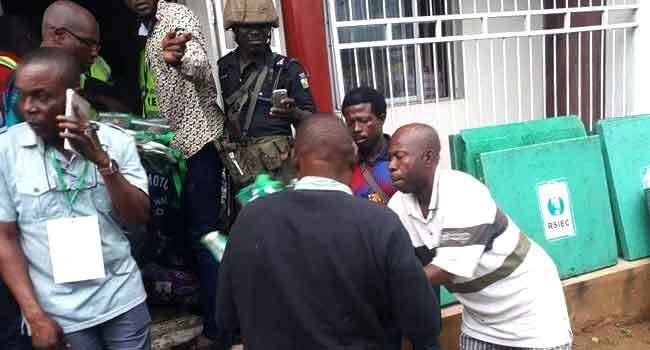 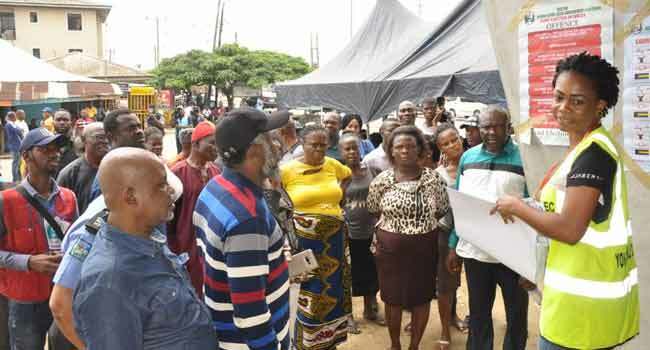 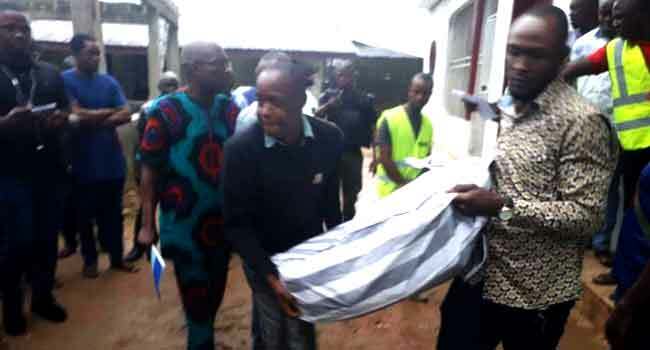 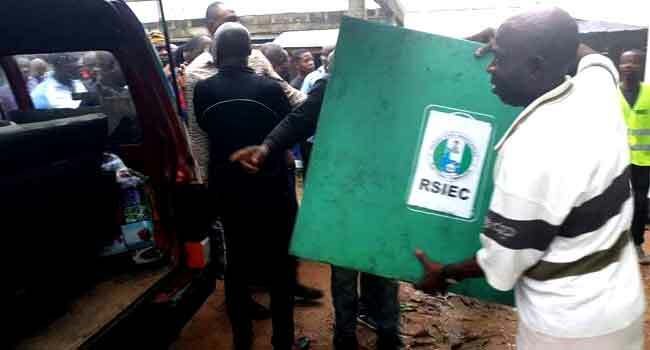 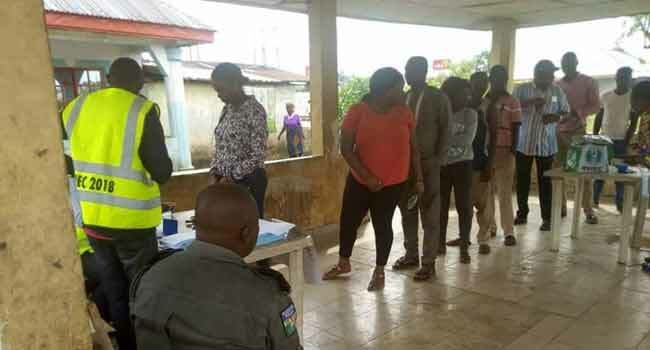 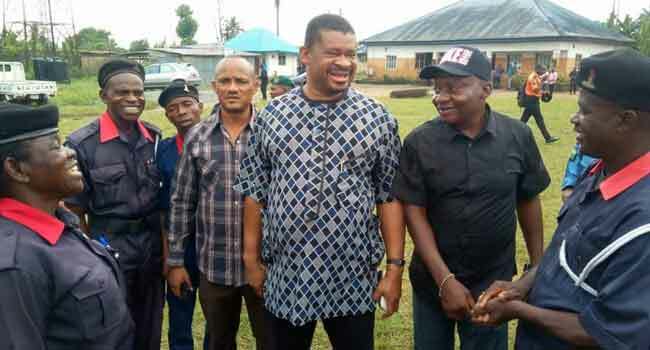 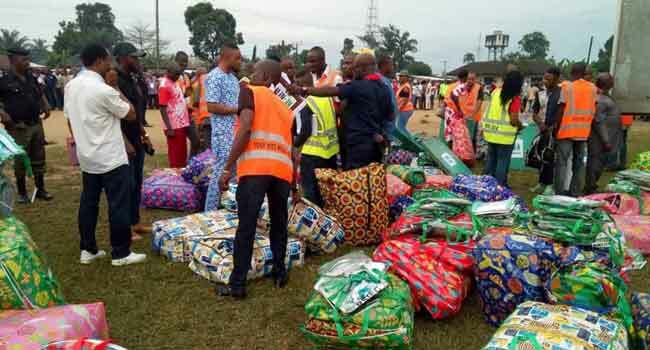 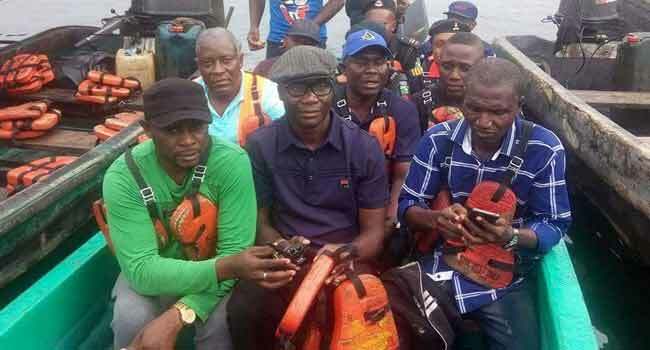 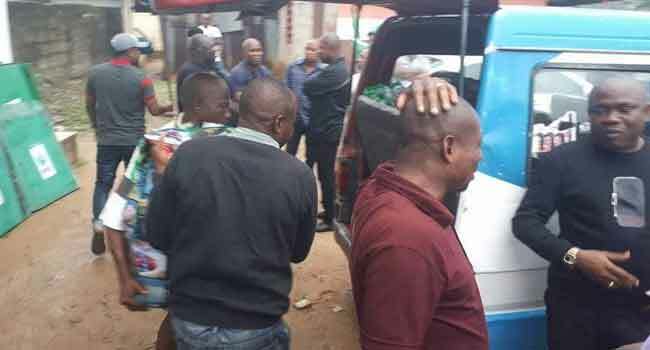 Officials of the Rivers State Independent Electoral Commission (RSIEC) are already at the venues of the exercise to conduct the polls. 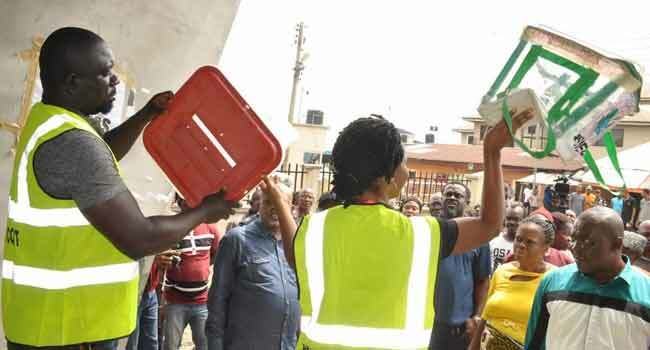 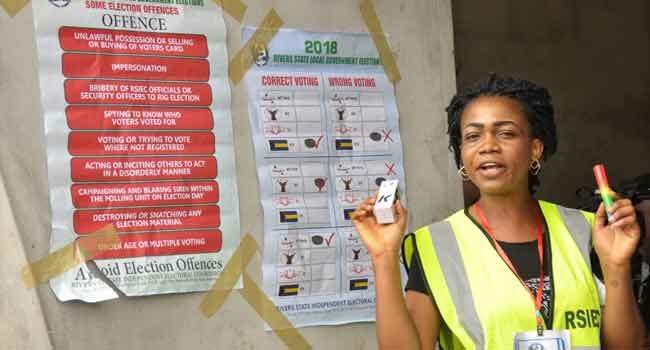 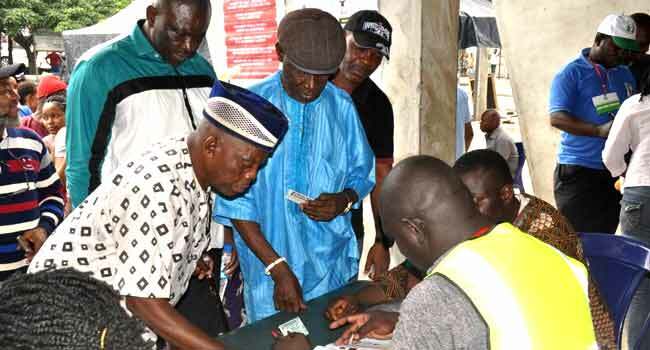 Accreditation and voting commenced in some wards with both processes happening simultaneously while the exercise has already begun in most LGAs.